More on partnerships: work is ongoing on partnerships in regional media with ITV; and between Channel 4 and BBC Worldwide. 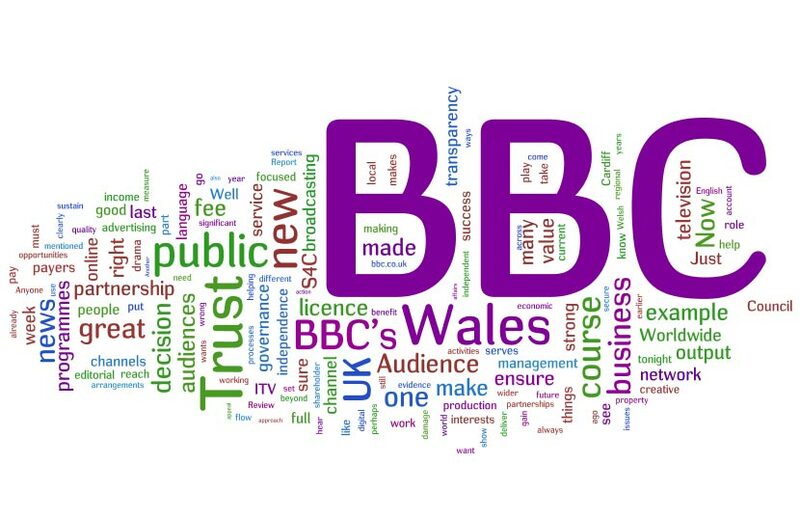 Could BBC enter into an IT-sharing agreement with S4C and ITV in Wales to reduce operational costs? Revamp of Broadcasting House in Wales could benefit local media with technology sharing arrangements. Yesterday the Beeb’s Executive announced plans to link out to external news providers from its network of BBC Local sites. This entry was posted in Broadcasting and tagged BBC, BBC Trust, BBC Worldwide, British Broadcasting Corporation, Broadcasting House in Wales, Cardiff, Cardiff's Business Club, chairman, executive, ITV, Lloyds Bank, Local media, media world, Michael Lyons, online operation, Partnership, S4C, technology sharing arrangements, the Beeb, Trinity Mirror, Trust chairman, United Kingdom, Wales on February 24, 2009 by Laura Oliver.